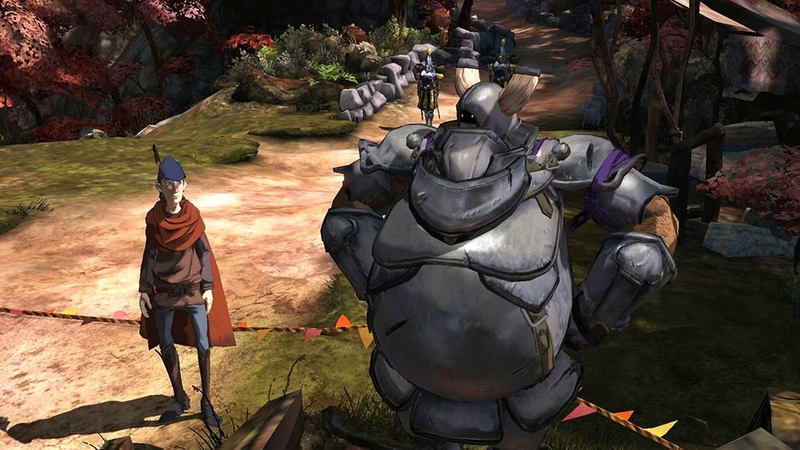 The Games on Demand version supports English, French, German. 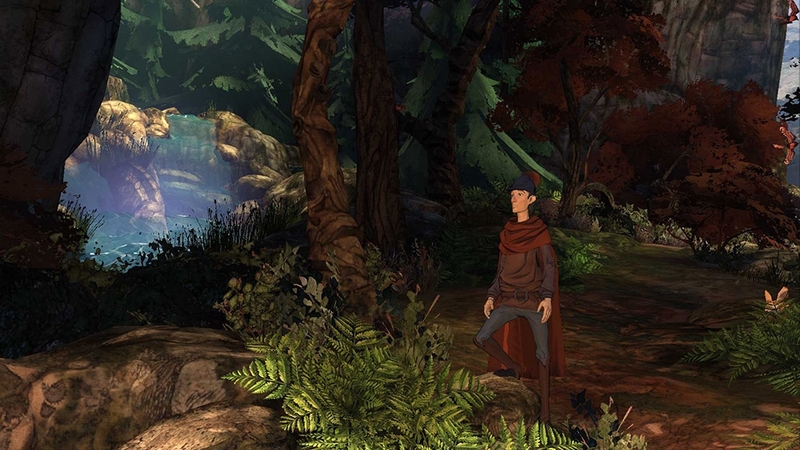 Save money with King’s Quest: The Complete Collection (Chapters 1-5). 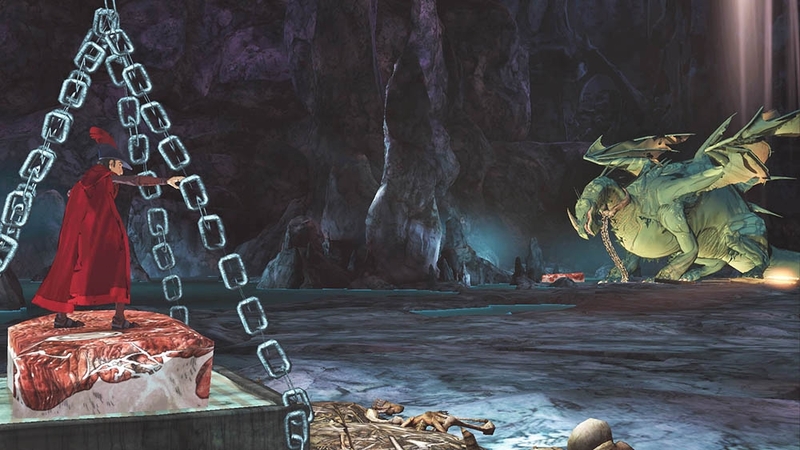 This collection gives you full access to all 5 chapters plus a bonus story epilogue, offering even more gameplay at an incredible value! 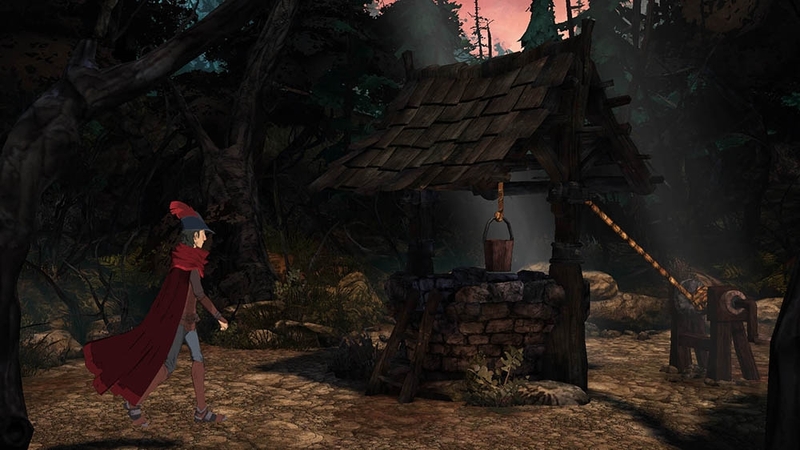 King’s Quest is a collection of five different chapter releases, each focusing on an untold tale in Graham’s past. 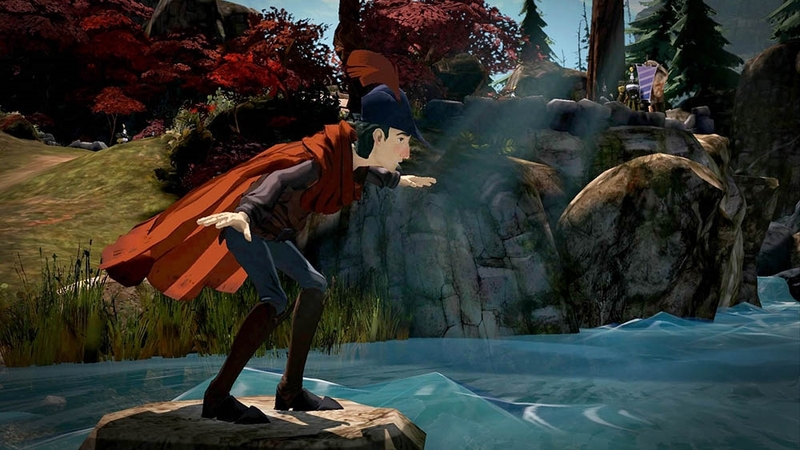 © 2015 Activision Publishing, Inc. SIERRA, SIERRA with mountain design and KING’S QUEST are trademarks of Activision Publishing, Inc. Purchasing and using the software constitutes acceptance of the software license agreement available at support.activision.com/license. 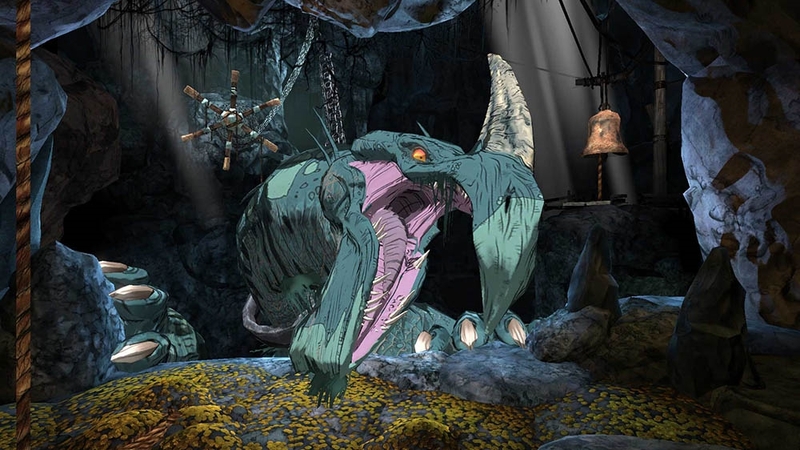 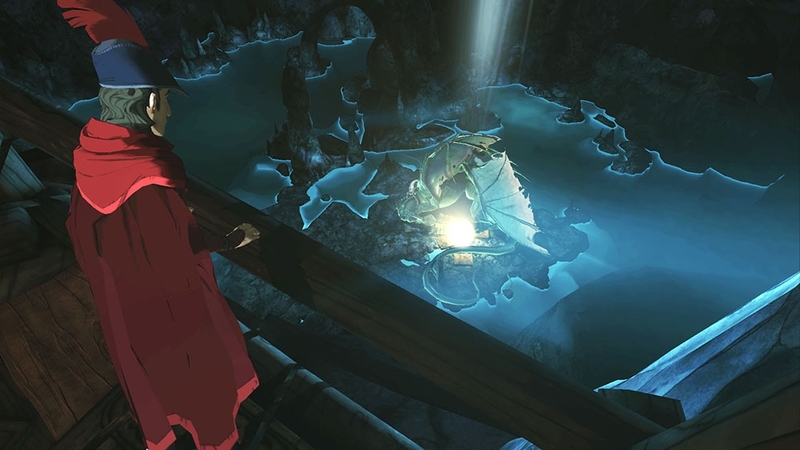 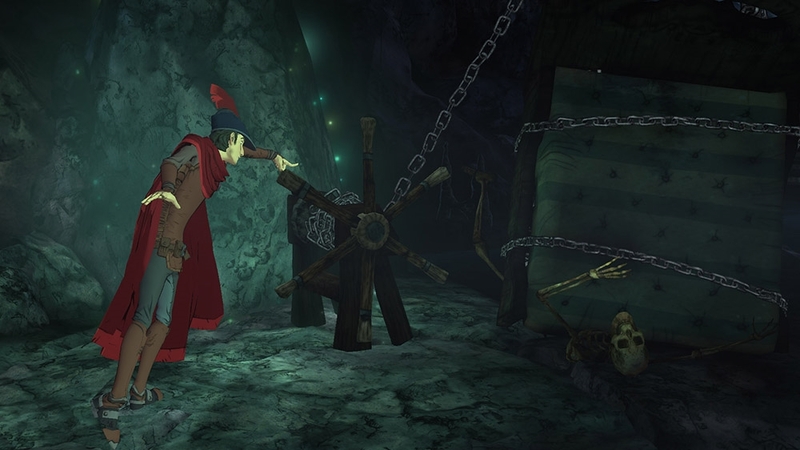 Content in King’s Quest: The Complete Collection may be sold separately. 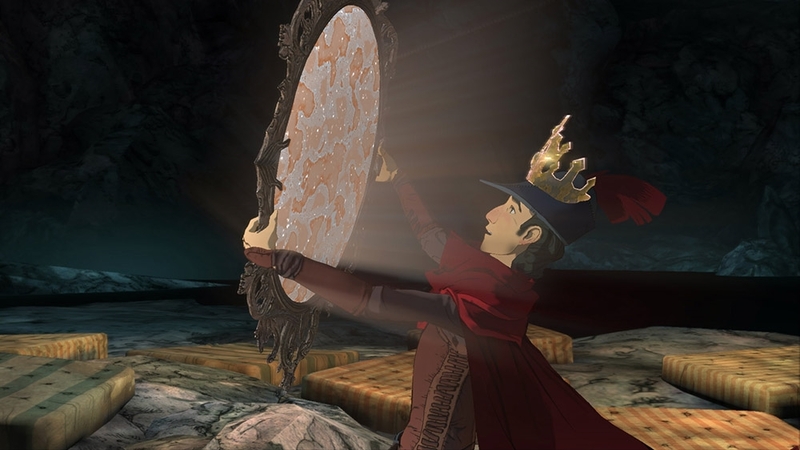 If you purchase the Season Pass or the Complete Collection, do not also purchase the standalone chapters, as you will be charged for them. 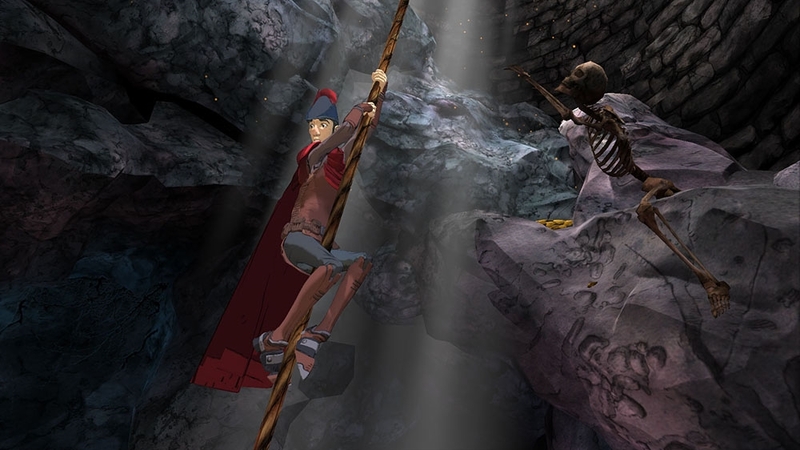 Chapters 2-5 will be made available through 2015 and 2016.